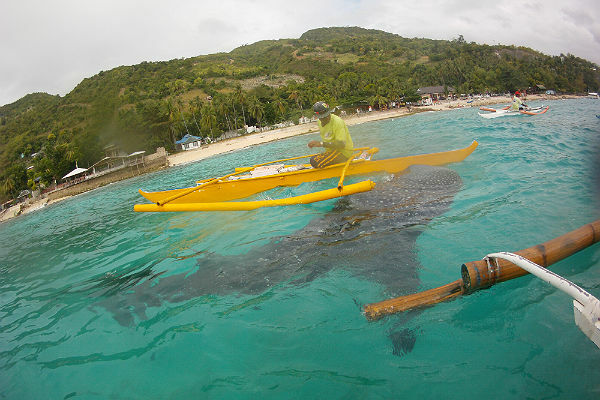 Watch and see the famous whale sharks of Oslob in Cebu! Swim and dive alongside these magnificent creatures known locally as butanding. 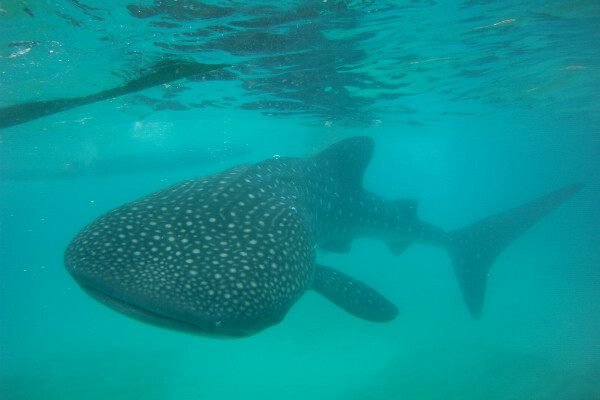 Our popular Whale Watching Tour package will take you from Panglao Island to the playing grounds of the whale sharks in Oslob, Cebu. Tour is good for 7-8 hours only to start at 5:30 AM. 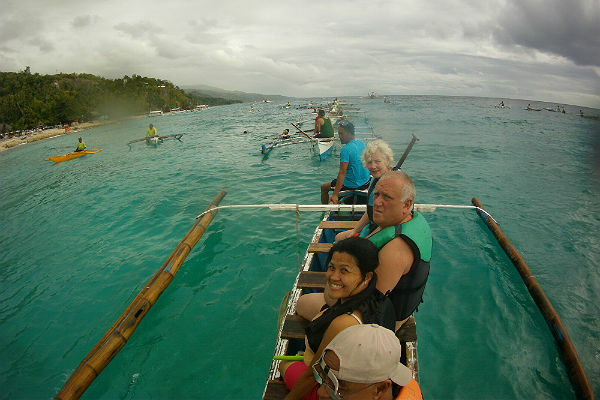 Starting from Panglao island. Alona location hotel, with boatman.